When will YoBike launch in my area? 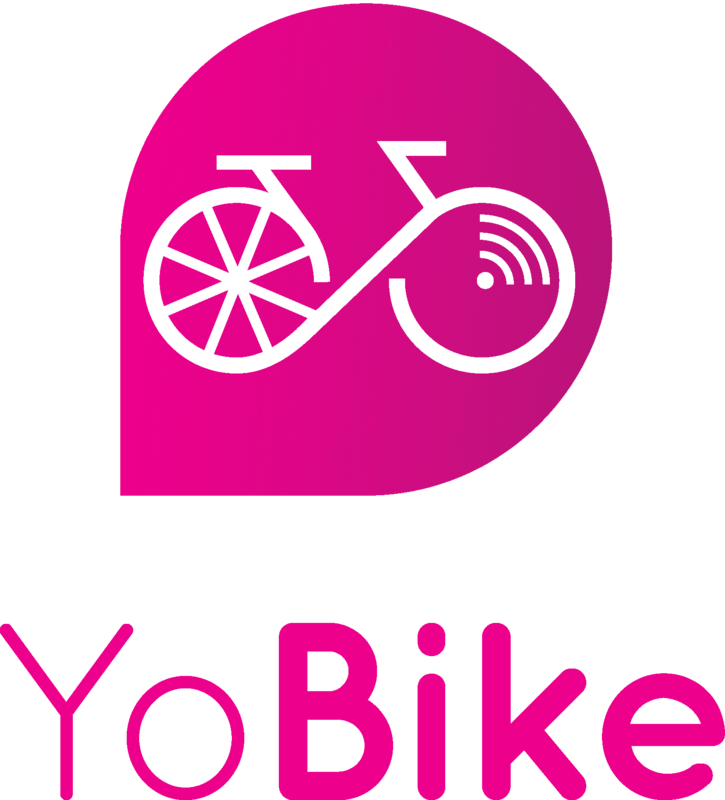 YoBike is keen to expand with the demand from you, our riders. If you would like to sign-up to be notified as we roll out across the UK sign up here. Help! I can't find a bike near me. Does YoBike offer workplace/ government discounts?